In this rapidly changing economy, leaders need a method of quickly identifying the strengths and weaknesses within the organization, including the people, processes and products that constitute the core of the business. Several factors that are known to limit productivity and overall performance include poorly documented policies and procedures, poor communication, loosely defined goals and objectives, lack of accountability and vision. Ex Nihilo's Certified Management Consultants (CMCs) combine confidential interviewing techniques, information gathering sessions, written assessments and team building exercises to quickly identify the factors limiting performance and develop recommendations that will transform employees into a high performance team that is focused on the overall objectives of the organization. Ex Nihilo provides executives and managers with the information necessary to quickly respond to organizational changes, make informed business decisions, enhance communication, increase teamwork, empower employees, initiate long term planning and increase the effectiveness of their teams. Why hire a Certified Management Consultant? With tightening budgets, managing projects effectively and leanly is critical. The right deployment of proven methodologies to recruit and manage resources to maximize performance is essential to any program. The Ex Nihilo Project Management Methodology (EPM2) is designed to help our clients address scope, cost, risk, quality, resource, communications and scheduling. EPM2 is consistent with the Project Management Institute's Project Management Body of Knowledge (PMBOK), designed with modular components and tailorable based on the scope of the client engagement. 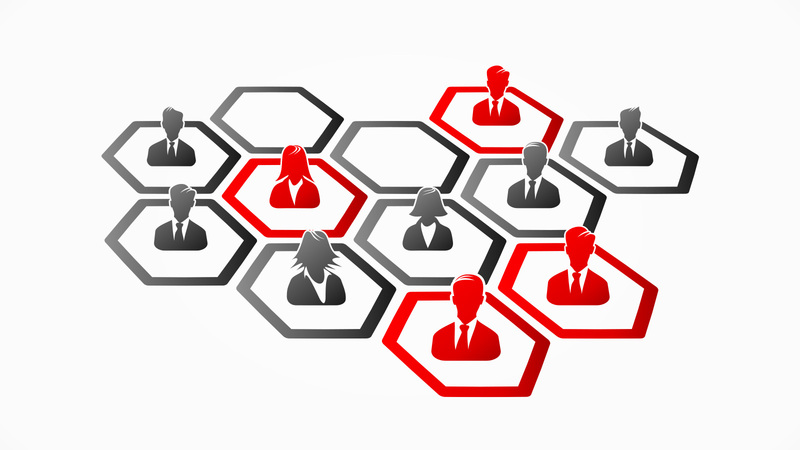 Why do clients rely on EPM2? Professionalism is a pillar of Ex Nihilo's success. With seasoned, certified professionals at every level, Ex Nihilo is recognized for its objective and substantive advice. Ex Nihilo has proven excellence in understanding technology based on more than 20 years of hands on and management experience in the industry. 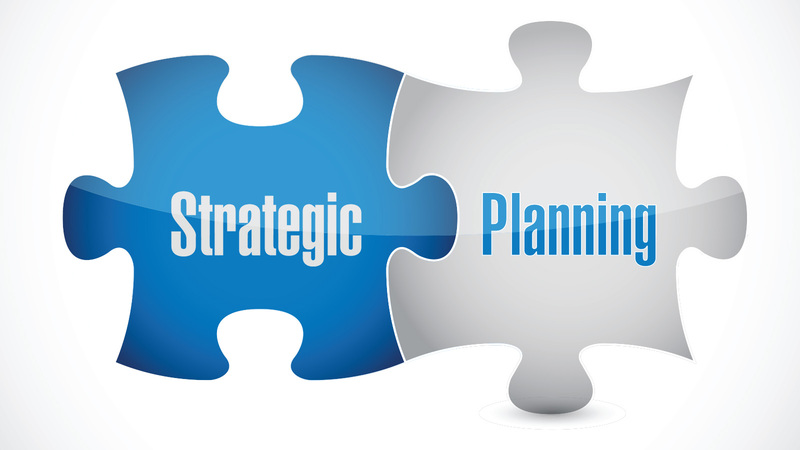 Strategic Planning Services are designed to assist the customer in developing unified, comprehensive and integrated plans that address the major aspects of their business goals. The professionals at Ex Nihilo use sound management practices, such as those defined by the Project Management Institute, to get existing projects back on track. We do this by developing transition and implementation plans, establishing management processes and guiding the customer team through the process of setting realistic goals and objectives. In this rapidly changing economy, leaders need a method of quickly identifying the strengths and weaknesses within his/her organization, including the people, processes and products that constitute the core of the business. Several factors that are known to limit productivity and overall performance include poorly documented processes and procedures, poor communication, loosely defined goals and objectives, lack of accountability and vision. Ex Nihilo combines confidential interviewing techniques, information gathering sessions, written assessments and team building exercises to quickly identify the factors limiting performance and develop recommendations that will transform employees into a high performance team that is focused on the overall objectives of the organization. Assessment Services are designed to help customers quickly identify and document the factors that limit an organization’s ability to meet its stated objectives. Assessments Services are performed on a project basis at the customer’s facility and range from two to four weeks in duration. The results are communicated in a formal presentation that includes a set of recommendations, next steps and general implementation timelines. Assessment Services provide managers with the information necessary to respond quickly to organizational changes, make informed business decisions, enhance communication, increase teamwork, empower employees, initiate long term planning and increase the effectiveness of their teams. Ex Nihilo works with customers to establish the tools and techniques necessary to accomplish planned objectives, effect change within the customer environment, and measure success. 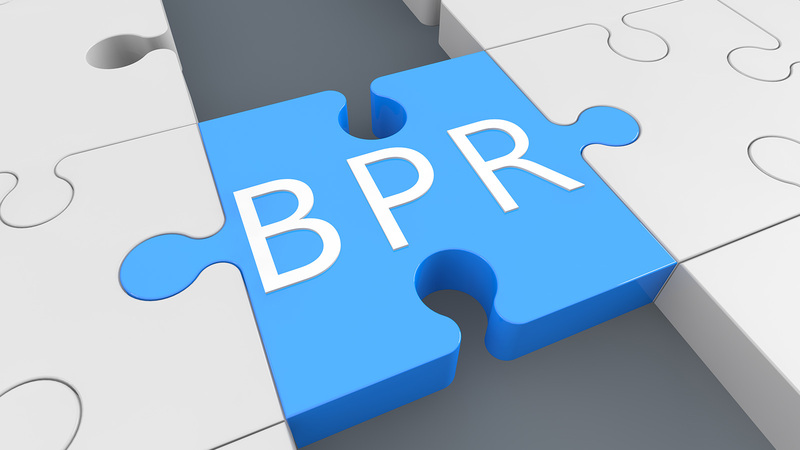 Business Process Optimization (BPO) may take the form of policy and procedure development, standards development and documentation, hands-on training and coaching, evaluation and recommendation of automated tools, or establishment of metrics and measurements. Based on the customer’s need, the professionals at Ex Nihilo will work side-by-side with the customer to provide coaching, mentoring and team building to implement newly defined business processes, planned objectives and selected recommendations. Ex Nihilo utilizes customizable templates, industry-accepted standards and best practices to define and execute selected recommendations.